Seriously - you couldn't make it up. 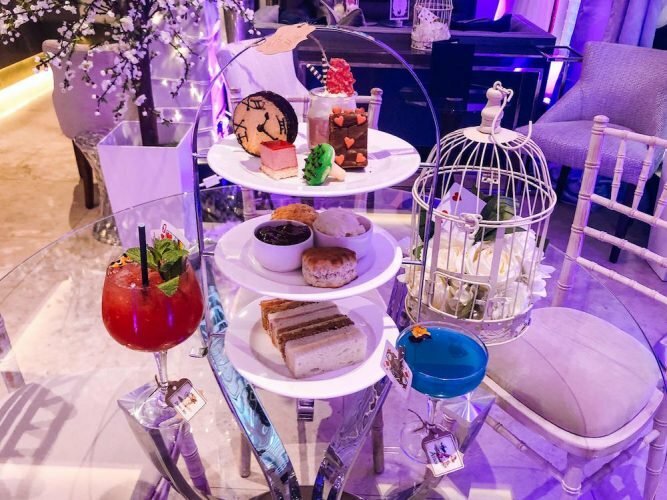 Is this the UK's funkiest, quirkiest - and blingiest - boutique stay? 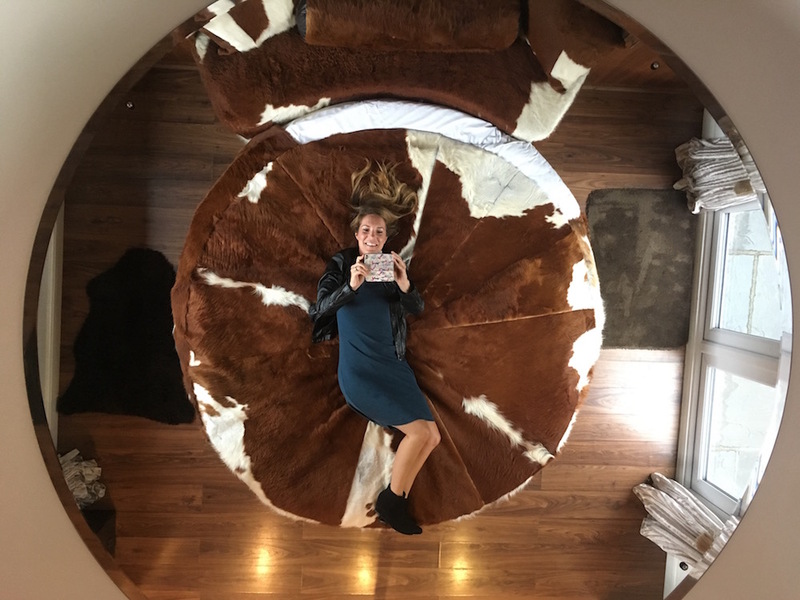 Cow-hide bed under large mirrored ceiling? 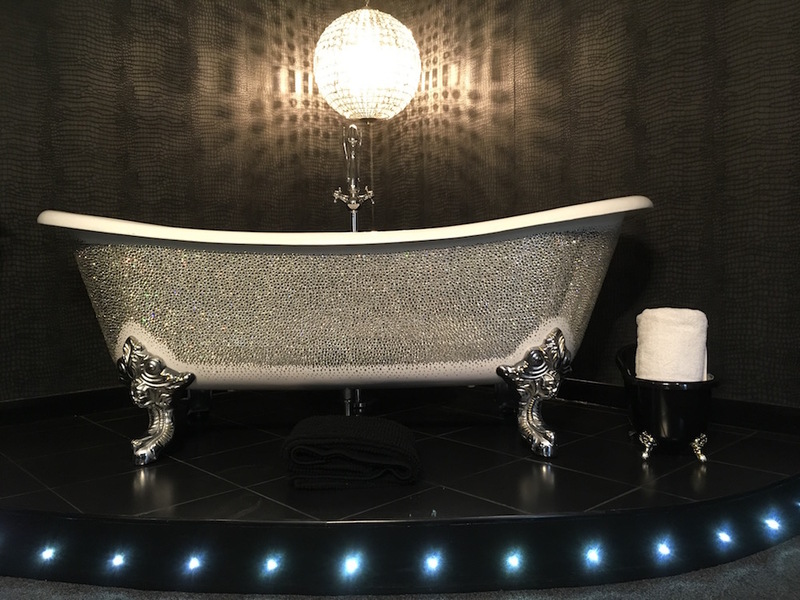 Wall-to-wall padded velvet and a roll top bath studded with 1,000 Swarovski crystals? 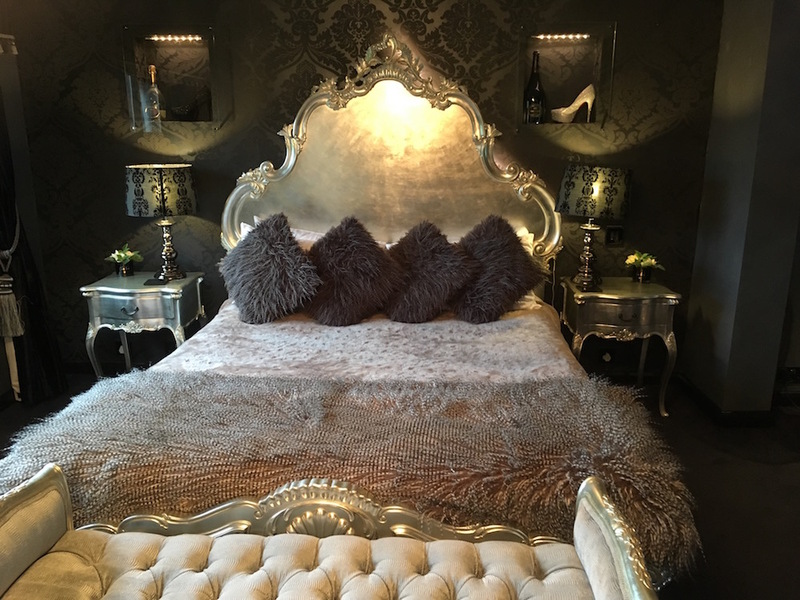 It’s what you might have come to expect from The Crazy Bear in chi-chi Beaconsfield or some boutique B&B in Soho. But when you find it tucked away in rural Grafty Green, nestled in the sleepy Kent countryside, you ask yourself Who’d A Thought It? which is why the luxury restaurant goes under that name of course. 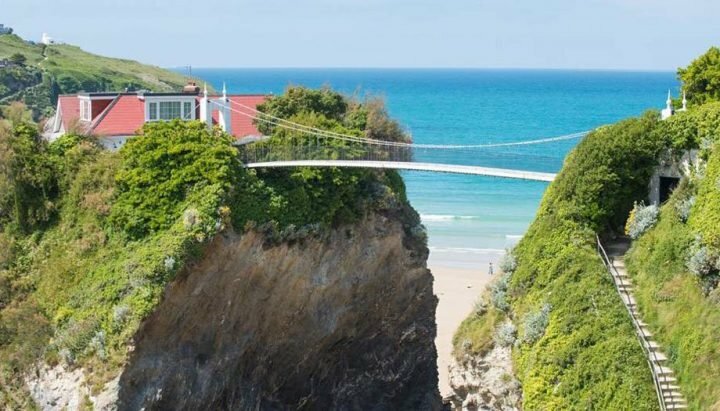 If you think you recognise the place, affectionately referred to as the Whody, it might be because it’s been on two TV reality shows – appearing on both Four In A Bed and a while before that, The Hotel Inspector. This place is offers such visual indulgence – I can see why it makes TV gold. The restaurant and hotel has been in the hands of the Mallett family since 1973 when current owner Joe Mallett’s parents first acquired it and gave it its distinctive name. Then over 30 years ago Joe’s parents handed the business over to him. At the time he was working in casinos in London (you can see the influence of those days here). 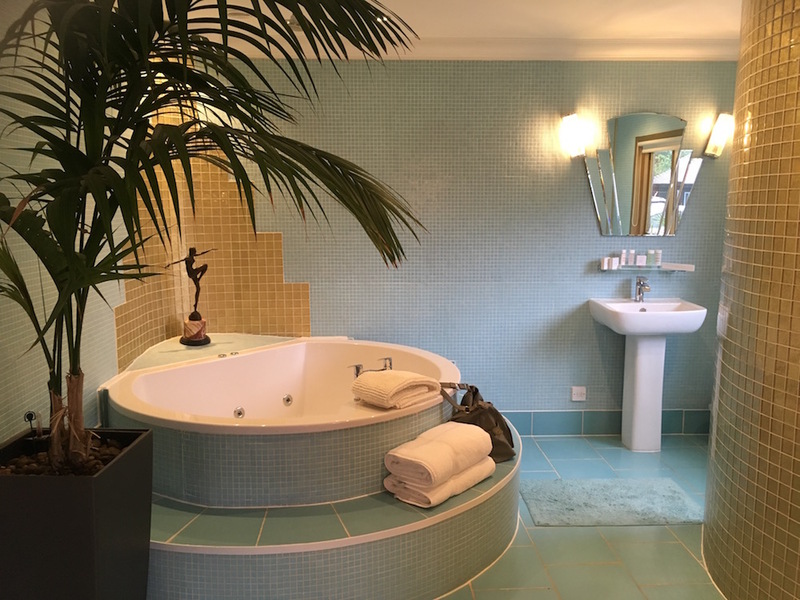 Now Joe, his sister and mother are personally responsible for the design of each of the 19 rooms (they are separate lodges, detached from the pub) with their own individual theme, private hot tub and quirky name (mainly after different Champagne houses). They have luxurious bathrooms, giant wide screen TVs – and the Manhattan inspired Ace of Spades (pictured above) even has its own little bar. 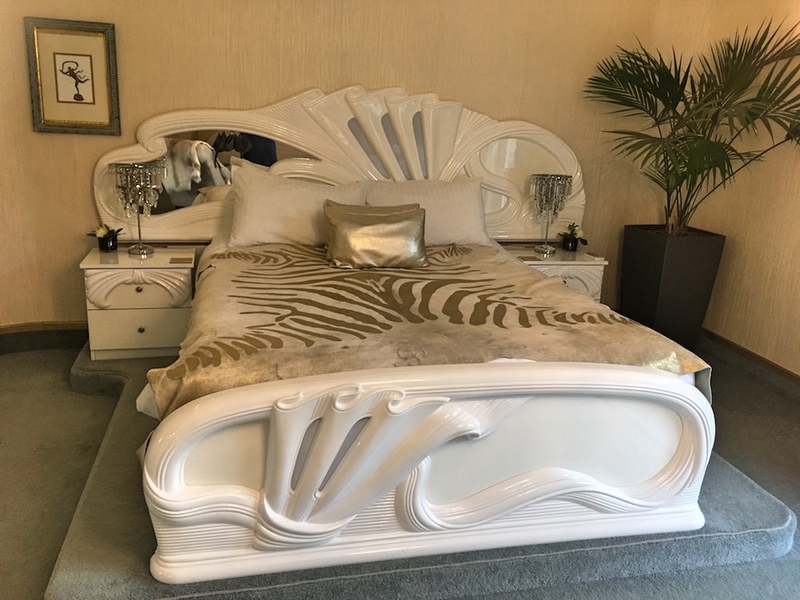 A word of warning though – I hadn’t appreciated until I turned up that the rooms are not part of the original old building – they are separate, almost prefab huts – so you’ll have to decide if that’s a set up you like or not. And with the decor and chalet-style rooms this place will definitely not be to everyone’s taste. 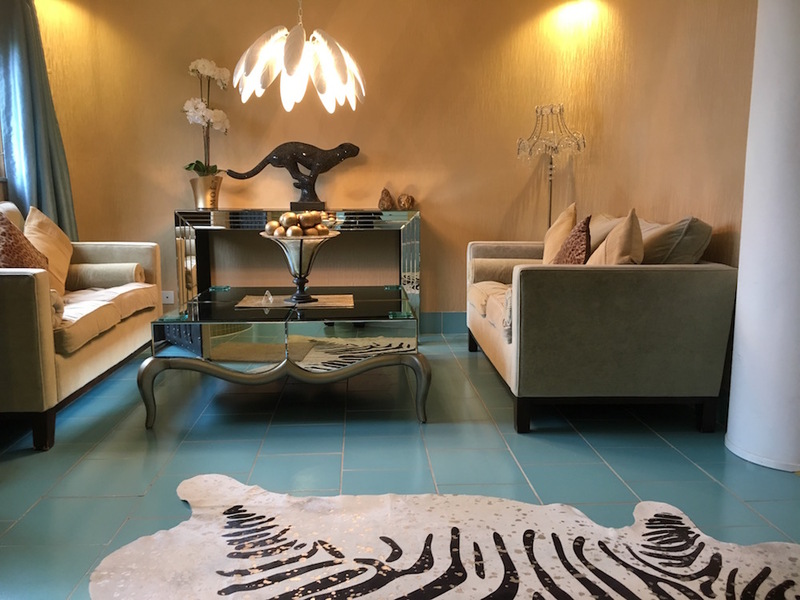 Basically if you like bling, quirky and different then you might just love it here. So having had a good nosey around I just had to ask the question – is there a lot of scuttling from one lodge to another?! But Joe assures me this is not a haven for swingers! 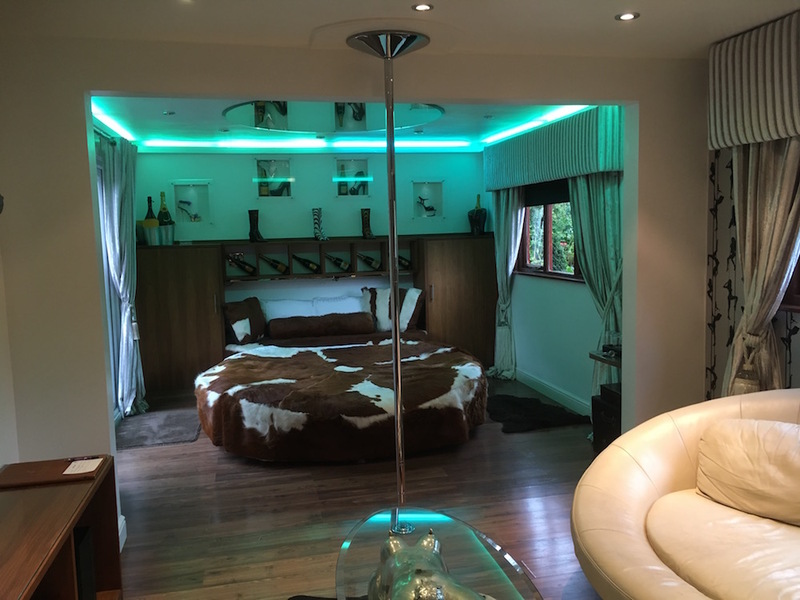 99 per cent of those who visit are just couples wanting a luxurious night away – he even tells me about a couple in their eighties who recently stayed in the room below, complete with dancing pole. What it boils down to is this – in a world where Farrow & Ball-drenched gastro pubs offer rustic rooms and pared-down décor (nice, but sooooo safe) this place wants to offer something different. 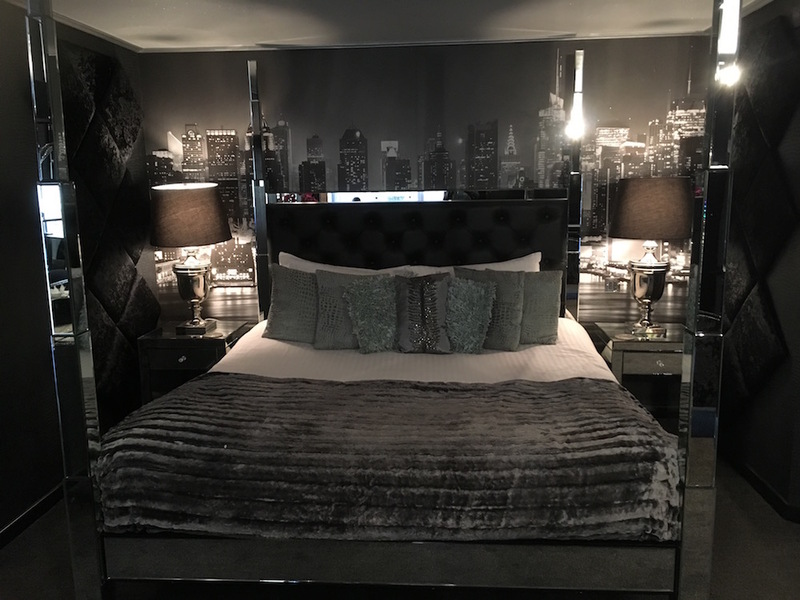 What is the point, the owner points out, when you get one of those precious nights away sans enfants, in staying somewhere that is just a slightly tidier, less tired version of your own home? No, no, this place wants to offer something entirely out of the ordinary. Eccentricity. Total escapism. Fun. And here’s another surprising thing you may not know about the Whody – they’ve got a pretty darn good kitchen. 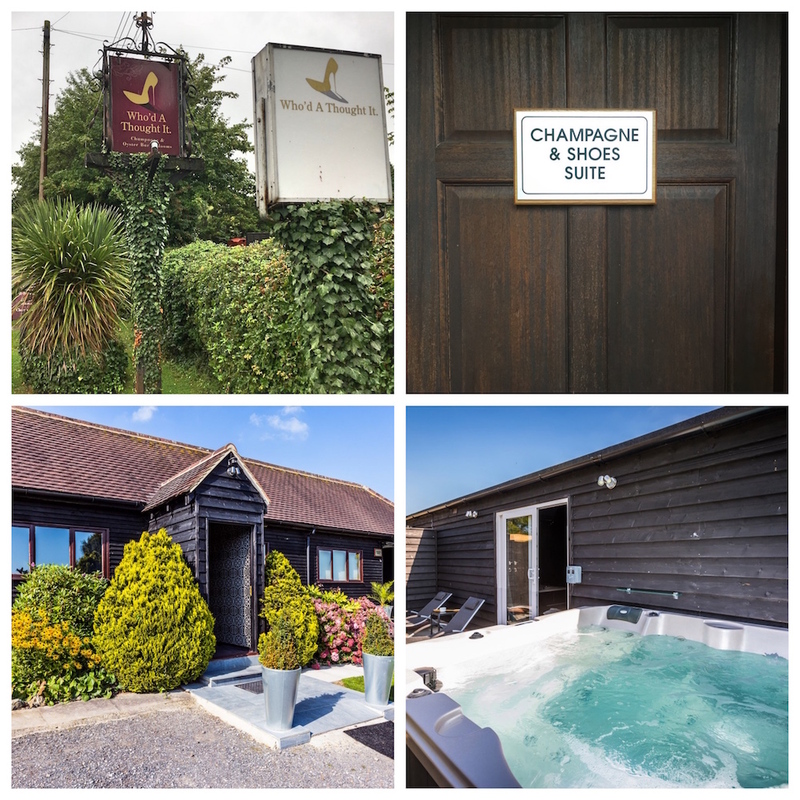 So if you can’t afford the £350 per night stay but fancy the beautiful drive out between Headcorn and Lenham then have a drink in the Champagne & Oyster Bar, (small area off the main bar where they boast a collection of 60 or so varieties of fizz) and treat yourself to the Set Lunch Menu just £19 for Two Courses. 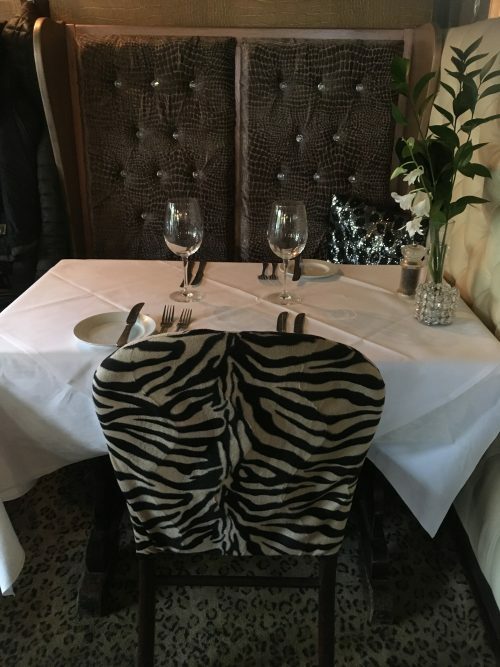 The food (pictured below) was really exceptionally good and the dining room was small and comfortable – providing you don’t mind animal print. (Mention Muddy Stilettos to them and you’ll get a free glass of Prosecco.) 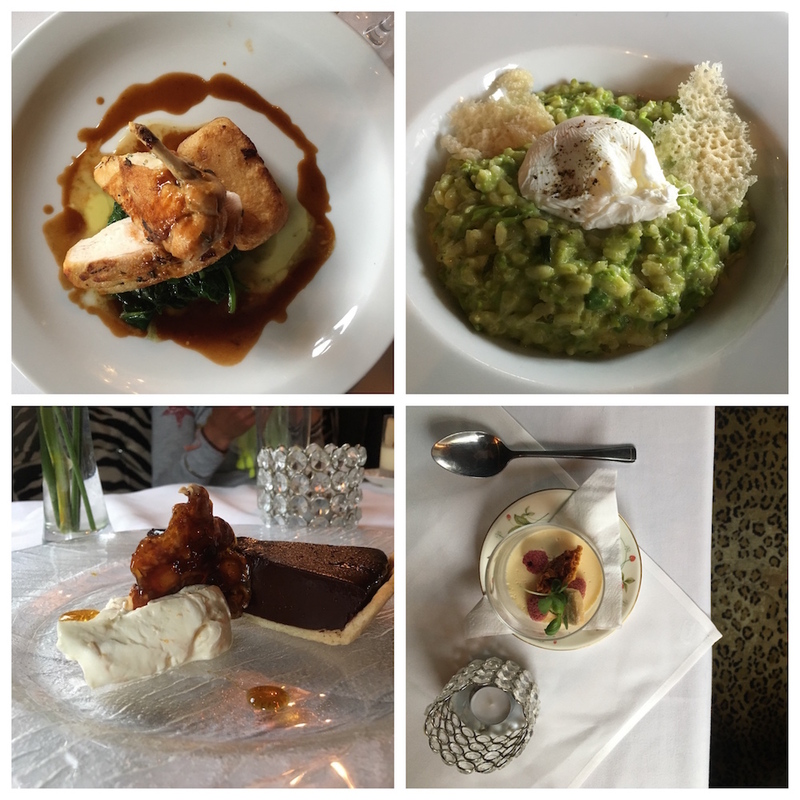 The food here seems to be a well-kept secret as the dining room was all but empty on our arrival (Friday lunchtime) – so if you don’t like being the only one dining, you’ve been warned! The Whody describes itself as a hive of character, quirkiness and outrageous unconventionality – I couldn’t have put it better myself. So would I stay? Well, this place really divides opinion. It’s a heafty price tag and I’m not sure it’s at all to Mr Muddy’s taste but I know others that loved the look of it and were all like, get me in the goddamn hot tub now! 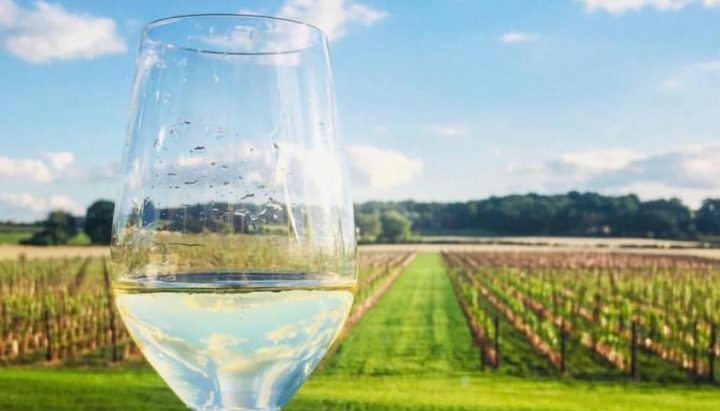 But, in the meantime, as a foodie who likes to drive out and explore the best (and often lesser known) culinary corners of our county, I’ll be coming back to eat lunch here soon that’s for sure. 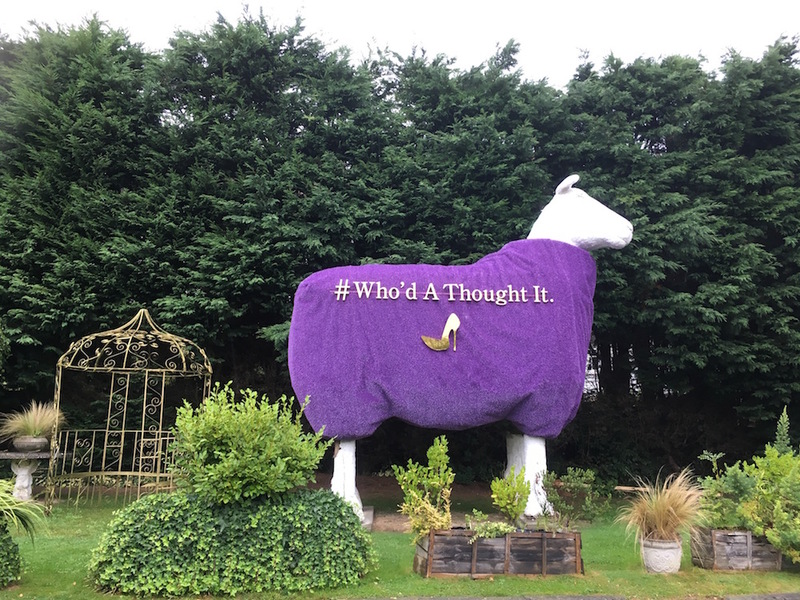 No, it’s not an optical illusion – that really is a sheep/ram thingy the size of a house! #spotted on Celebrity Hunted for Stand up to Cancer too with that posh couple from Gogglebox. just stayed here in the Dom Ruinart suite and it was just as I expected quirky but FUN,already rebooked for the summer!